range: from 200m. to 299m. 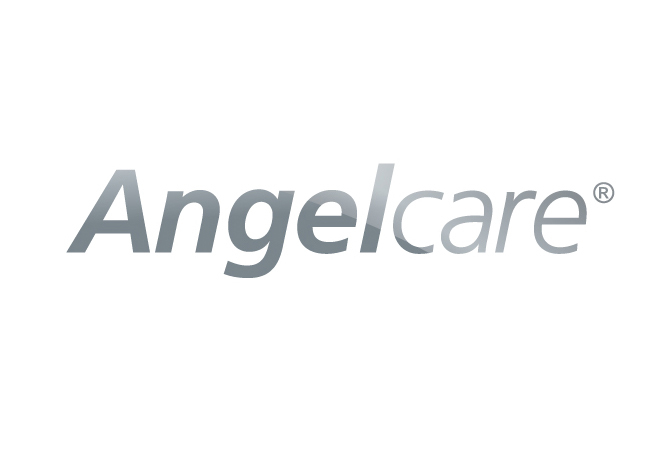 Angelcare has been the leader in movement baby monitors for 15 years, providing optimal peace of mind for millions of parents around the world. The AC403 Movement & Sound Baby Monitor is the enhanced version of the UK's bestselling AC401 monitor. It watches over your baby when you can't. Angelcare has been the leader in movement baby monitors for 15 years, providing optimal peace of mind for millions of parents around the world. The AC403 Movement & Sound Baby Monitor is the enhanced version of the UK's bestselling AC401 monitor. It watches over your baby when you can't. The under-the-mattress Movement Sensor Pad monitors movement across the entire surface of your baby's mattress, detecting even the slightest of movements. The portable Parent Unit features include temperature control, out of range indicator and the optional 'TIC' sound feature reassures you that movements are being monitored even when your baby is sleeping silently. The monitor can also be mains or battery operated. The Movement Sensor Pad can be used with most baby mattresses. However, it cannot be used with memory foam mattresses or mattresses with a hollow frame. Monitoring of premature baby or babies considered to be at risk, should be carried out only under the supervision of a Doctor or Health Professional. This monitor should NOT be used as a medical device, nor as a device to prevent Sudden Infant Death Syndrome (SIDS).